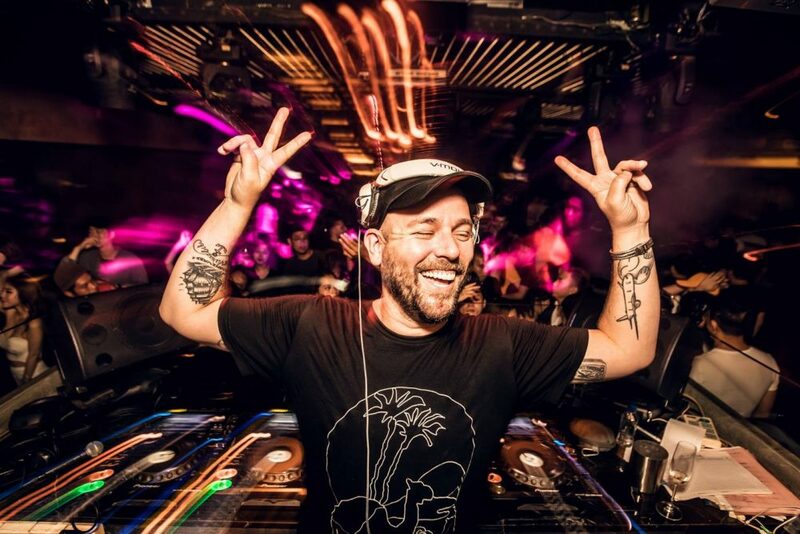 Sander Kleinenberg is a highly accomplished DJ, producer and tastemaker. 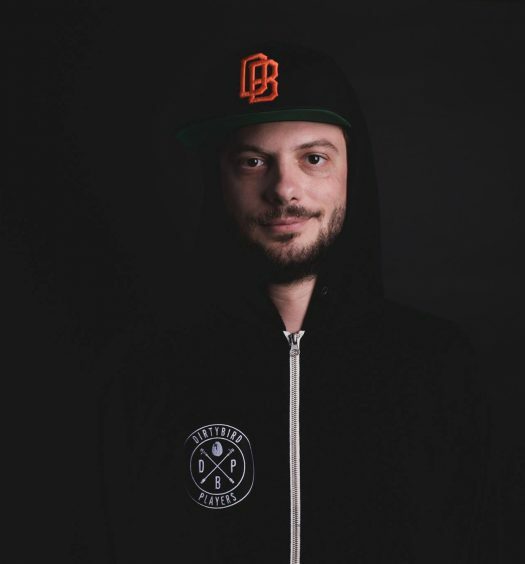 The Dutch native is known for integrating video imagery and other mediums beyond sound in his DVJ sets, and his ability to create an atmosphere for many different audiences. His unique house sound makes him one of Armada Music’s most exciting signees, and we were happy to talk about his No. 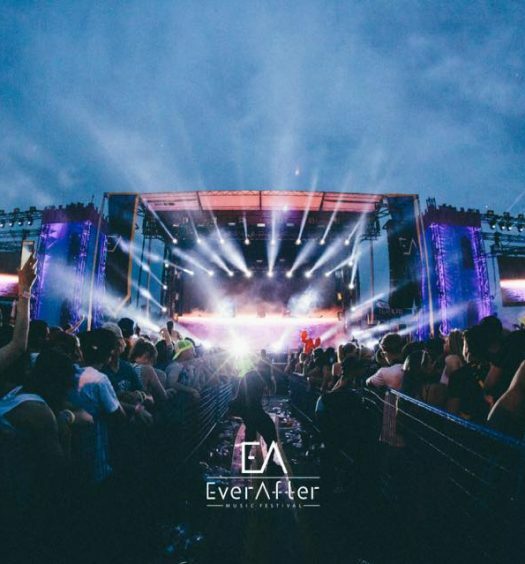 1 track to play in any set, his favorite venue to play and more. Check out Sander Kleinenberg’s most recent single, “Trouble,” here and watch our exclusive interview with him below!